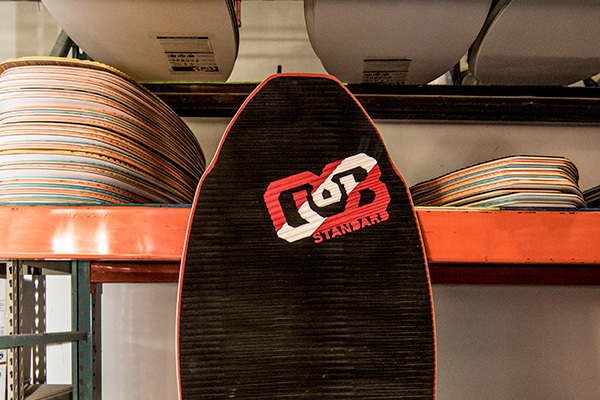 Need help finding the right skimboard for you? 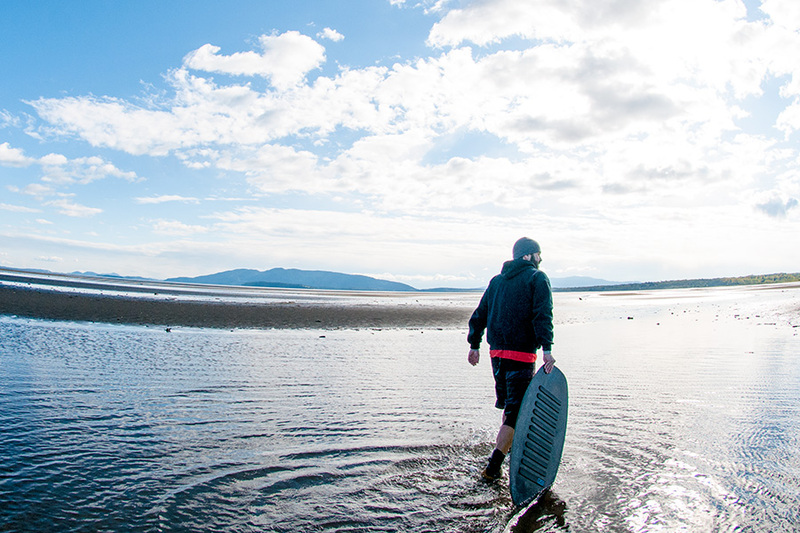 We have some great guides to walk you through what you'll need to know before getting your first skimboard. 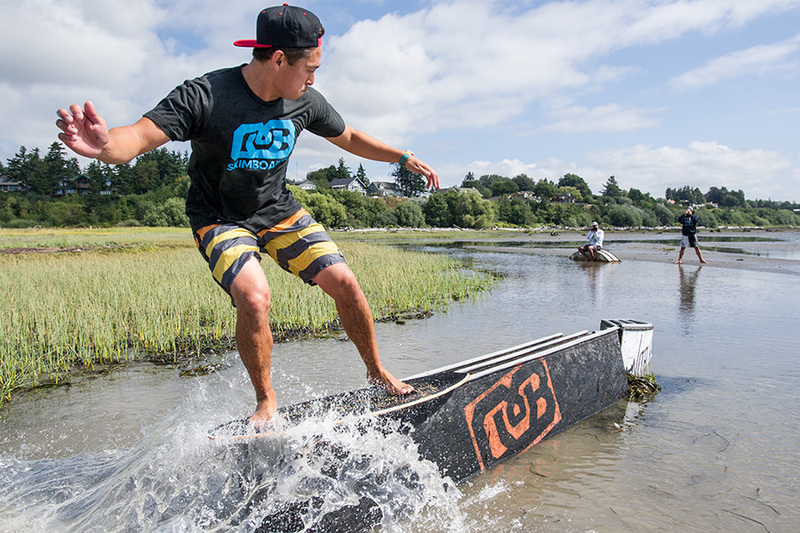 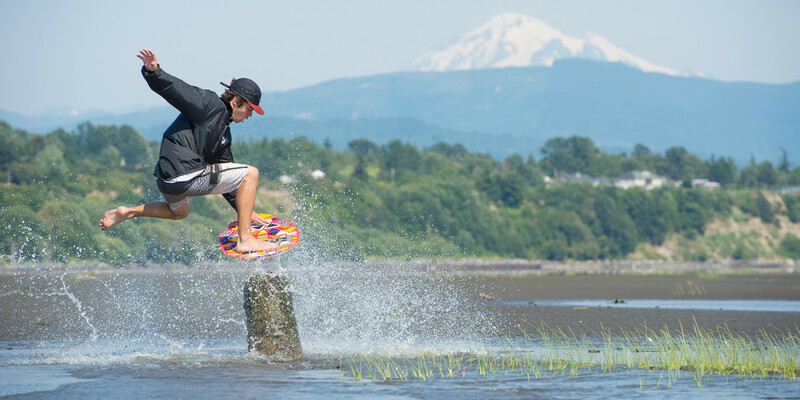 We also have information on how to build skimboard features and where to find the best skimboarding spot near you.